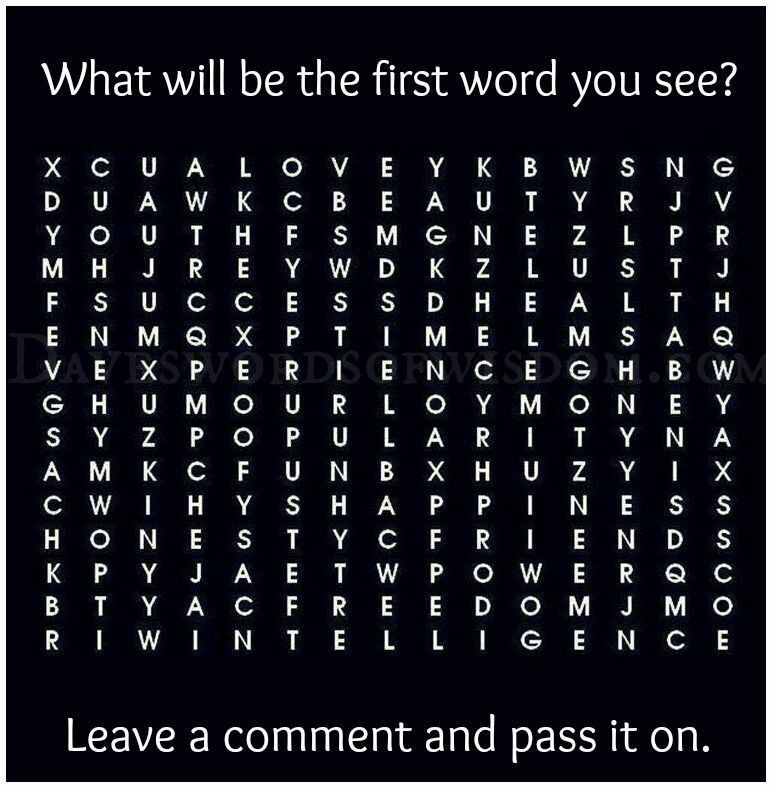 Daveswordsofwisdom.com: What's the first word you see when you click on this image? 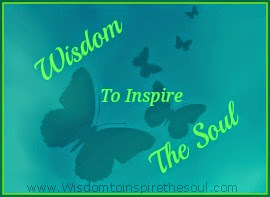 It see the word love. 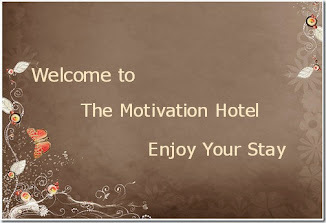 I saw LOVE and HAPPINESS,both very good words !! 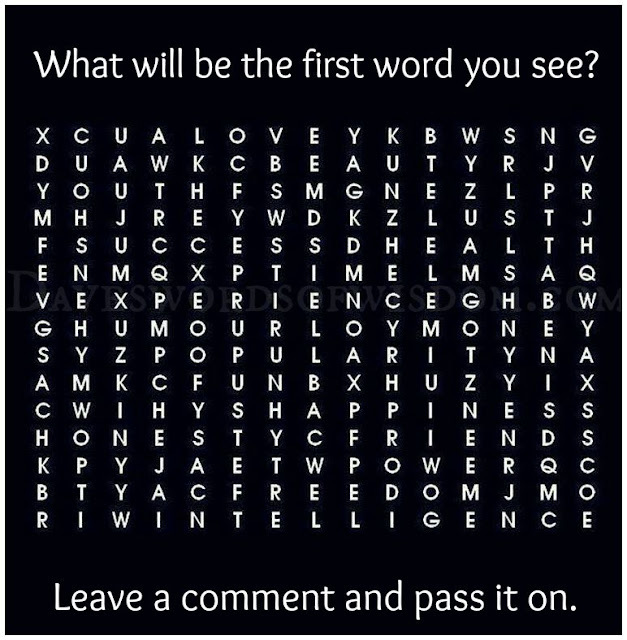 Love ,friends,honesty,money. I see most people found love first.